Dining at this restaurant with a wonderful view of Belfry will be a beautiful experience for visitors. 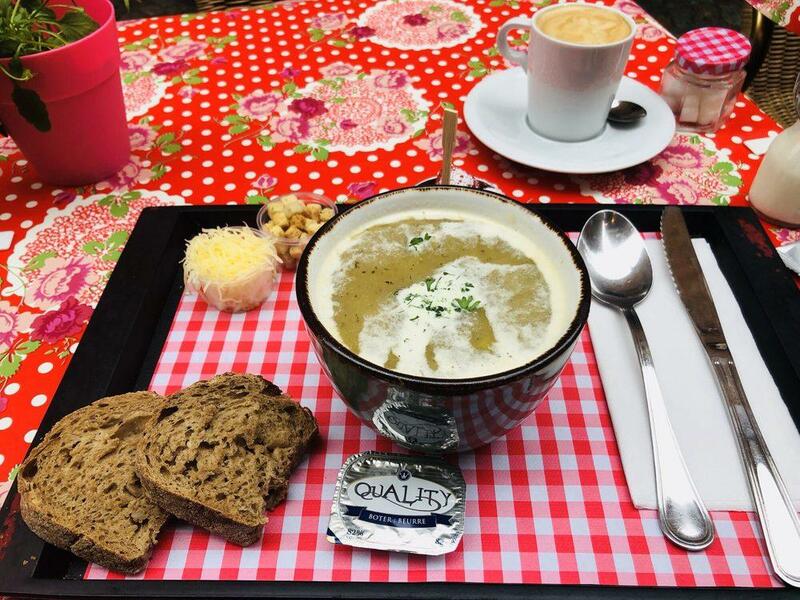 Belgian cuisine is famous around the world and guests advise you to taste it at Soup. People may eat perfectly cooked tartines, tomato soup and sopes at this place. On the menu, you can select tasty parfait, waffles and strawberry dessert. Most likely, you'll return to this spot later to degust delicious belgian beer, cordial or port wine. Get your meal started with good coffee or great hot chocolate. The great location of this restaurant makes it easy to reach even in rush hours. 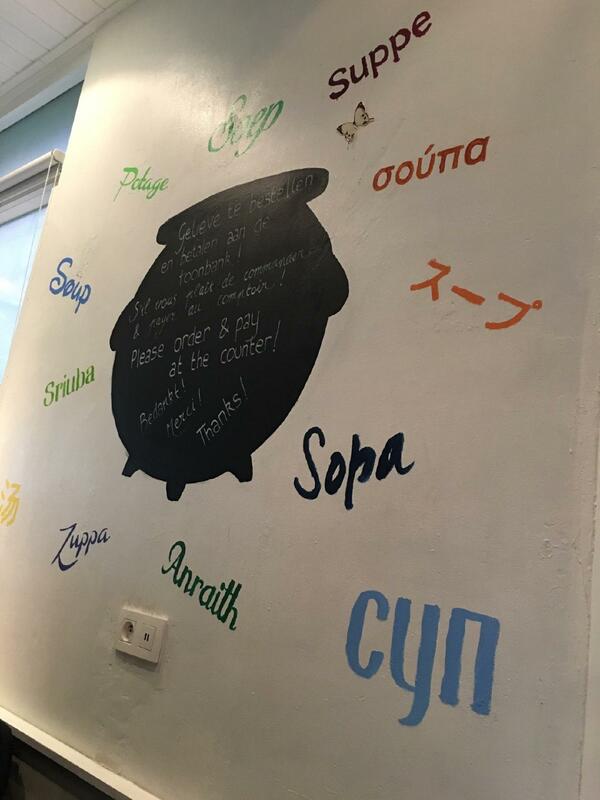 The gracious staff meets you at Soup all year round. Fabulous service is something that guests highlight in their comments. You can get most dishes from the menu for attractive prices. There is a comfortable ambiance and nice decor at this place. This spot earned 4.5 on TripAdvisor. 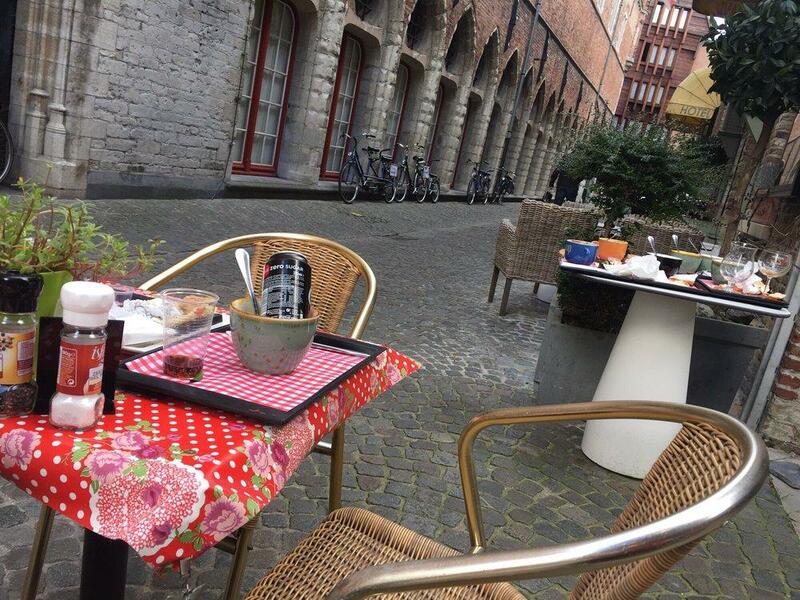 Best budget friendly lunch in Brugge, takeaway or cozy indoor outdoor seating. Homemade soups and wonderfully delicious panini's come with the lunch special. Soup and bread are almost enough for a meal but the panini should not be passed up. Quality ingredients and careful preparation set the bar high here and they do not disappoint, we loved it. You place your order at the counter 1st then pay and they bring it out to you. Very nice vegetable soup choice, a bit pricy though for a soup. Super tasty and cheap! 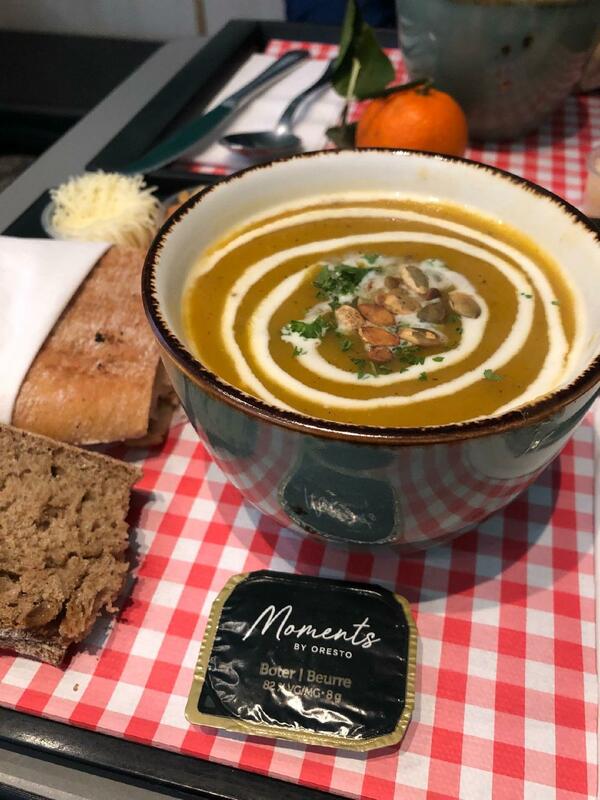 Lunch option (only 10,5€) includes soup, 1/2 panini, 2 slices of bread, small butter and an apple. I totally recommend this place.